Being in the British Armed Forces provides plenty of opportunities for adventure, and can be challenging and rewarding in equal measure. But it’s not all about fighting and flying fighter jets. There are all sorts of roles in the military, from HR to hospitality to logistics. Here’s our rundown of some of the more unusual professions within the armed forces. Some of them might surprise you! 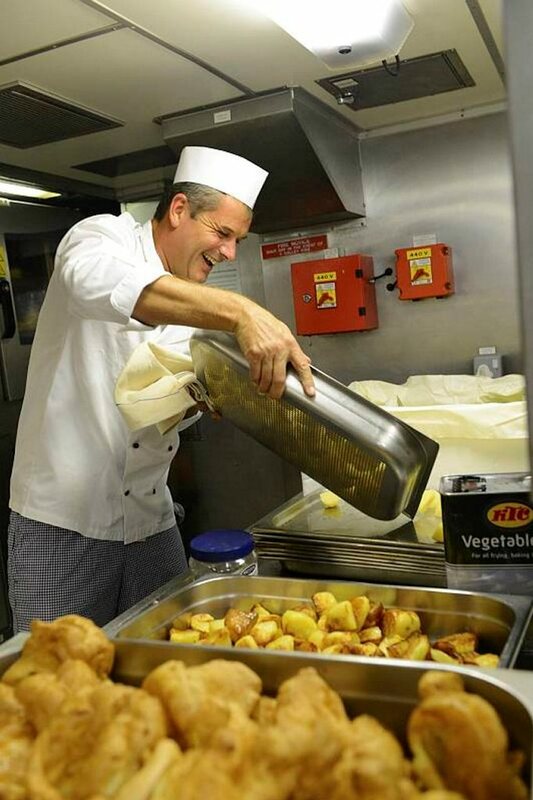 Nutritionally satisfying meals are vital for those serving in the armed forces. Having dedicated chefs to prepare and cook each meal means that military personnel are getting the food they need to perform their duties to the best of their ability. Military chefs fuel the armed forces’ most important asset – its people. From feeding hungry soldiers when on exercise or operations to serving up fine dining for VIPs, chefs make sure everyone gets the healthy, tasty food they need to keep going both physically and mentally. Photographers undertake a range of important tasks in the RAF and the Army Royal Logistics Cops, snapping everything from public relations portraits to aerial reconnaissance images. Whether they’re shooting training videos, printing target identification photos or collecting photographic evidence for security investigations, they play a vital role in supporting Armed Forces operations. Musicians in the armed forces combine military duties with a professional music career. It’s the perfect role for people with a passion for performing music but who also love a challenge and are committed to the defence of the UK and its citizens. In fact, they’re not so dissimilar – both require huge amounts of discipline, training and preparation. 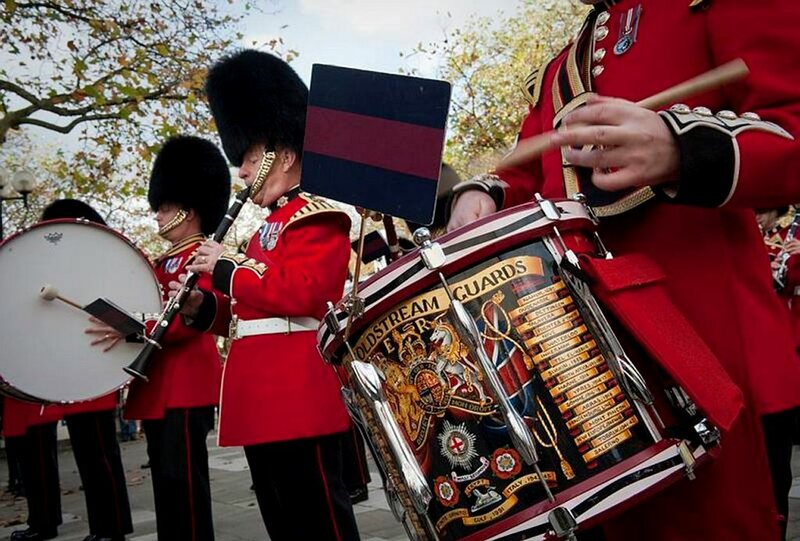 Armed forces musicians perform at high-profile events in the UK and all over the world, playing everything from military marching music to jazz to contemporary. Just like the rest of us, military personnel get toothache sometimes too! 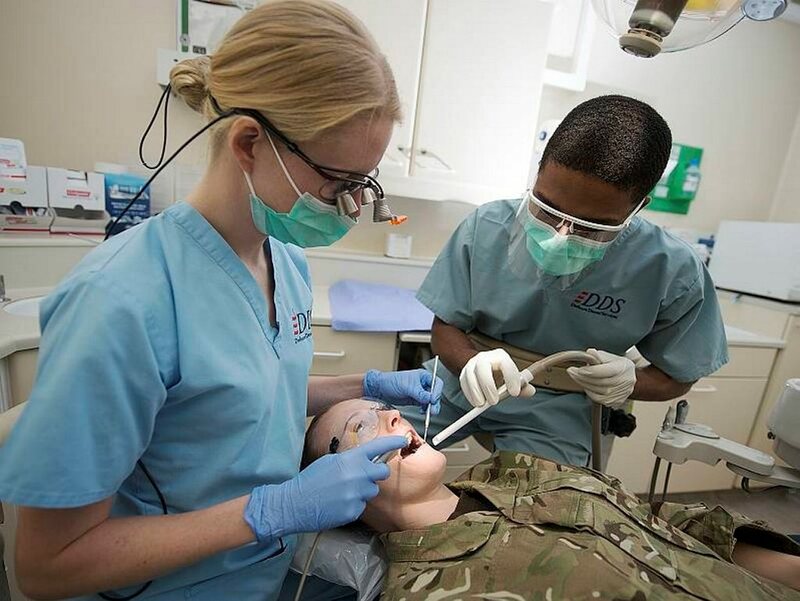 Whether it’s providing dental health care for an entire ship’s company in the Navy or making sure RAF aircrew are dentally fit before they’re deployed, dentists, dental nurses and hygienists provide an essential service for the armed forces. As a large and complex group of organisations, the armed forces creates a huge number of varied legal challenges. Legal officers are fully-qualified solicitors and barristers who handle these challenges, which can include prosecution services, advice and training in extremely demanding environments. The Army needs experts in air conditioning and refrigeration to make sure the troops are kept at the right temperature! 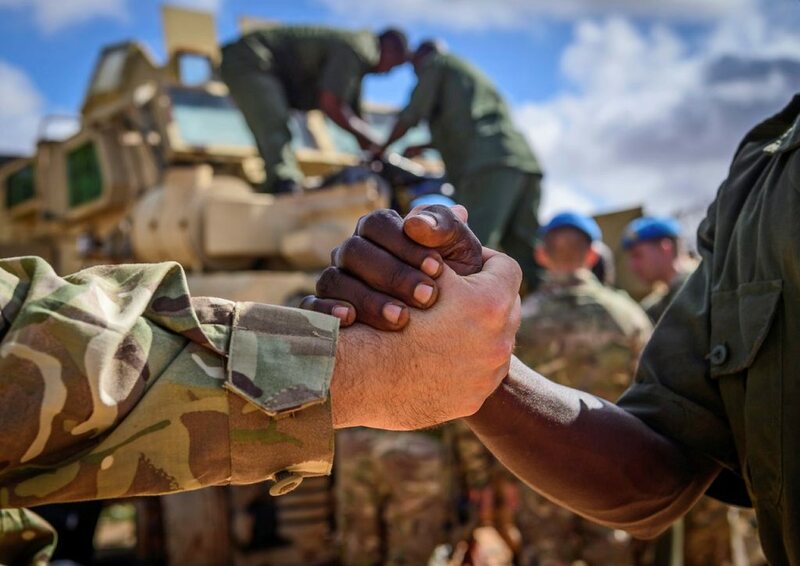 Army air conditioning fitters travel the world installing, operating and maintaining a variety of air conditioning equipment, from the sub-zero temperatures of the Antarctic to the searing heat of the Middle East. And of course, they can take their skills with them, should they ever leave the military! Navy mine clearance divers are part bomb disposal expert, part sub-aqua specialist. One of the most adventurous and physically demanding roles in the Navy, mine clearance divers play a vital role in maritime counter-terrorism operations. When unmanned systems can’t be used to dispose of an explosive device, the divers step in. Construction is a big part of the Army’s work, both in the UK and overseas, and highly-skilled carpenters and joiners help with all sorts of building projects. Army carpenters do everything from preparing timber for use, to constructing windows and door frames, to installing roofs and flooring. Training starts in the Army, where individuals are taught to plan carpentry and joinery tasks from working drawings and carry out general construction work, as well as scaffolding access. The RAF relies heavily on defence intelligence to support its operations, and linguists perform the crucial role of translating foreign language transmissions using state-of-the-art surveillance systems. Linguists will monitor and analyse transmissions from all over the world, collecting important information about enemies’ strengths, weaknesses and movements. James Bond eat your heart out! As you can see, there’s a huge range of roles you can do in the British Armed Forces – but all of them play a crucial role in helping to keep our country safe and secure.